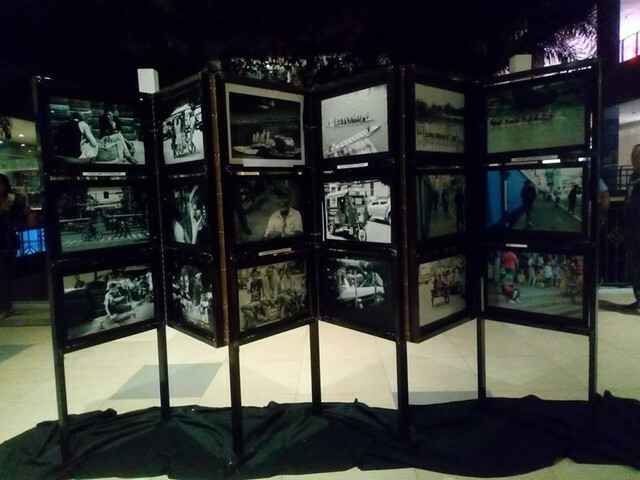 CONNECT, EXPLORE, and ENJOY- A Photo Exhibit under the CDO-MISOR Leg and presented by the Camera Club of Cagayan de Oro officially showcased last October 12, 2018 at the 1st Level, Bridgeway, Centrio Mall-Ayala, Cagayan de Oro City. 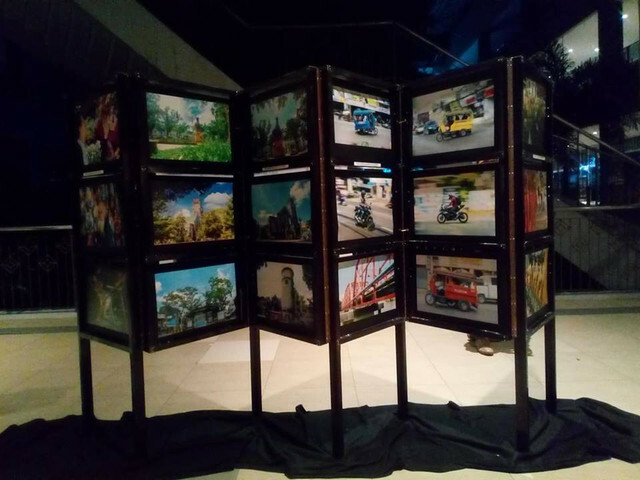 The photos taken by the official participants under the 2 groups of the CDO-MISOR Leg headed by Clement Dampal II, and Angelo Rodriguez Jr during the 11th Scott Kelby Worldwide Photowalk, the world's largest photography gathering. 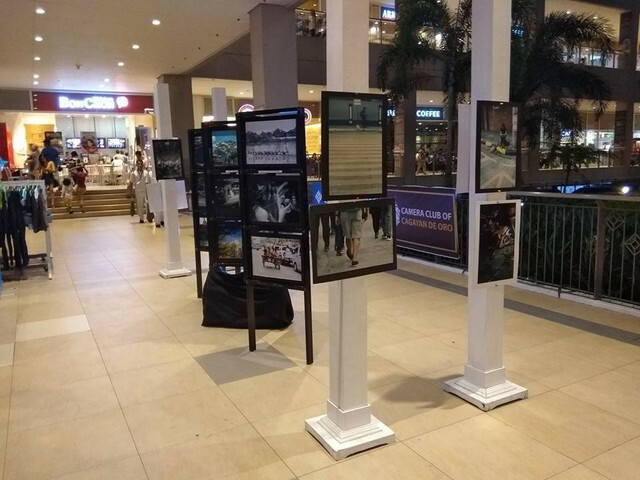 CONNECT, EXPLORE, and ENJOY- A Photo Exhibit is a sixteen-day photography exhibition displaying the images taken by the official participants under the two groups of the CDO-MISOR Leg headed by Clement Dampal II and Angelo Rodriguez Jr (both the President and Vice President of the Camera Club of Cagayan de Oro) during the 11th Scott Kelby Worldwide Photowalk last October 06, 2018. 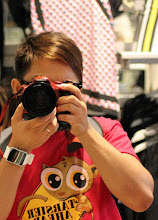 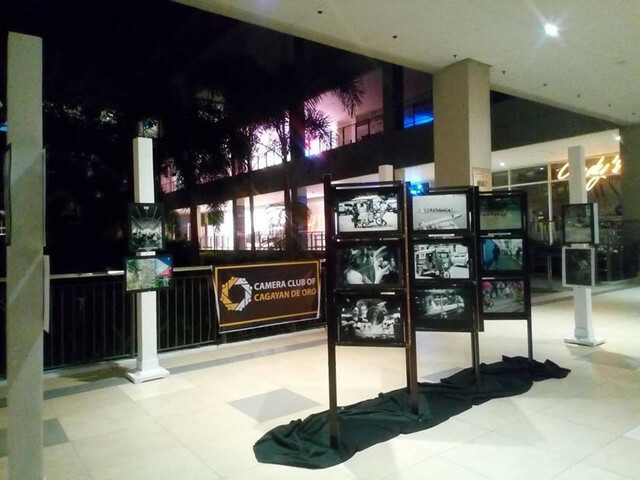 The Photo Exhibit is presented by the Camera Club of Cagayan de Oro, the Photography Club who showcased different photography exhibitions in different malls in Cagayan de Oro City including the "IMAGES- A Photo Exhibit taken during the 10th Scott Kelby Worldwide Photowalk" last October 2017, "Explore Misor- A Photo Exhibit" last September 2018, "GLIMPSE- A Photo Exhibit of Misamis Oriental" last September 2017, and among others. 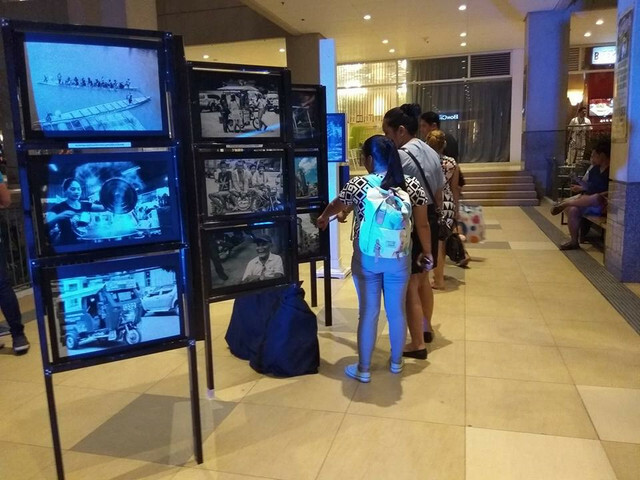 With the local theme of "Connect, Explore, and Enjoy", the Photography Exhibition aims to showcase the images taken by the participants, and exhibit an endless possibilities to explore and enjoy in the province while connecting to the people, community, and the venue. 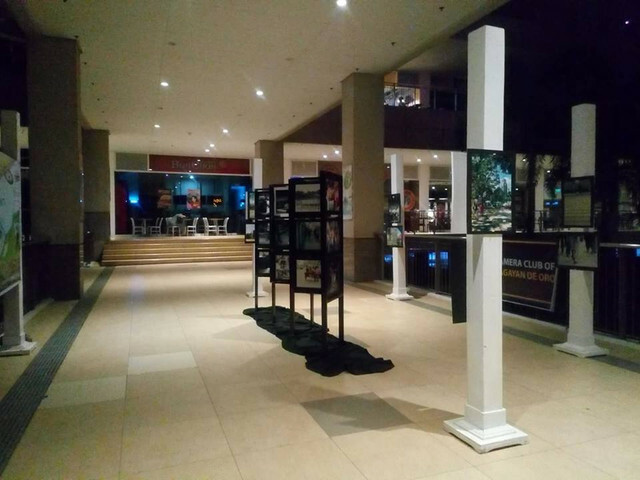 The Photo exhibit will run at Centrio Mall-Ayala from October 12-14, 2018 as its first leg, and will continue to display at Gaisano City Mall, 4th Level from October 15-21, 2018. 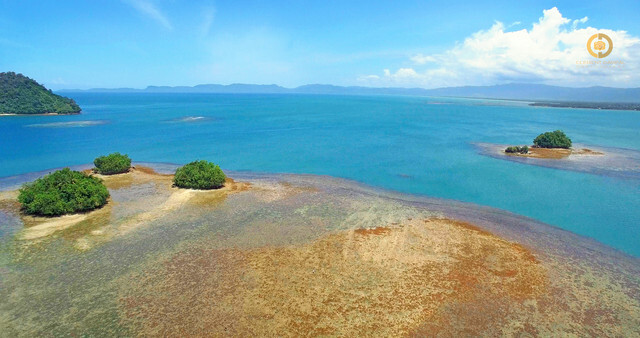 Lastly, it will continue at the 1st Level, MisOr Provincial Capitol Grounds from October 22-28, 2018. 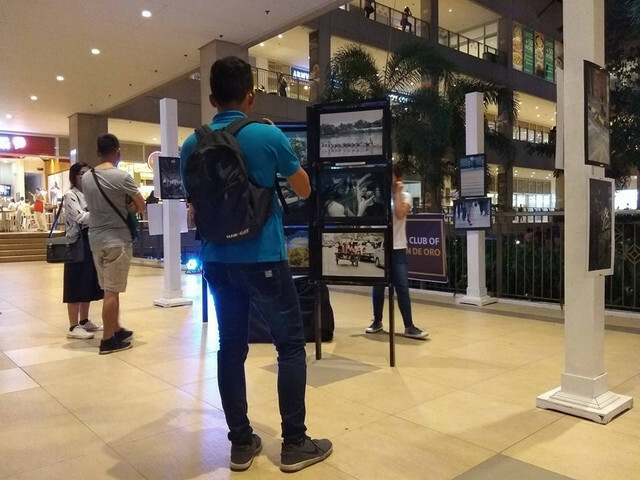 Additionally to the photo exhibits, the registered participants under the CDO-MISOR Leg will get a chance to win awesome prizes for the local competition which will be announced on October 19, 2018 for the awarding ceremony at the 1st Level, Bridgeway, Centrio Mall-Ayala at 05:00pm onward for photography lectures.